Darice Die Storage Case - Darice-Die Storage Case. 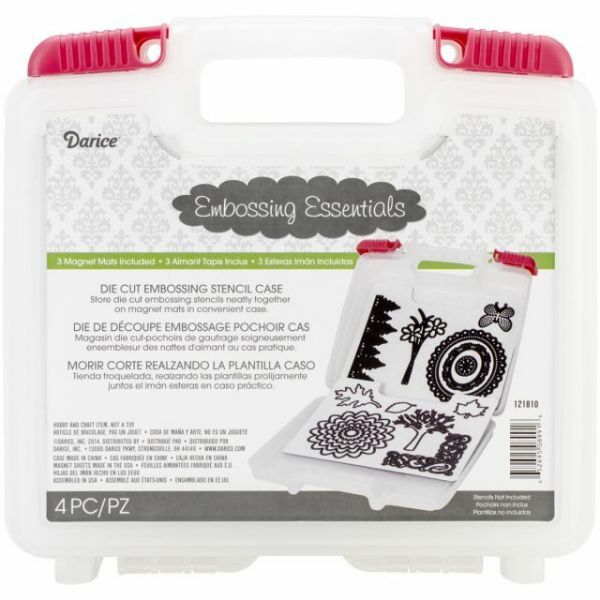 Store die cut embossing stencils neatly together on magnet mats in this convenient case. This package contains one 3x9-1/2x10 inch storage case and three magnet mats. Imported.